April’s picture is “Umbrellas” by Marrkoss! As usual I have compiled a US and UK version of the calendar available for download at full size. Absolutely love the new April calendar. Can't wait to look through all of these. I love to see flower of this month calender. this month really mean for flower. USA and UK peoples are very lucky to have it. I am excited to bring you the most beautiful pictures of Adidap flickr group submitted in 2009 as voted by you! Great info! I have a site that is on a similar topic: but is not a 1/10th as good as yours…. Here is no info in this post, but i agree that here is good picture and calender. It really is a great calendar picture for April, keep sharing them with us. i really love this new april calendar… i hope my printer prints this out good! thanks for the april calander. Wow!Amazing advice here on beautiful calender. HI, I have a question for you, are you going to make version of next month calender for all other countries. This post was really awesome! you've done excellent job!! OK I have failed to do a 12 months calendar for 2011 since Jan is already over but that’s because I didn’t get a reply from the 12 winning images owners…. hey its nice but ou note update it with may calander. 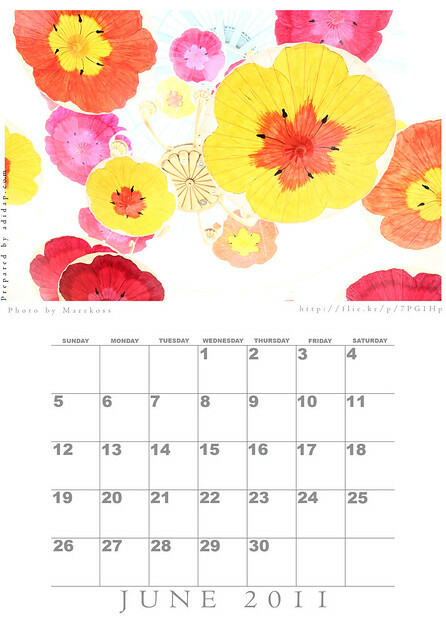 Very nice calendar that showing all the dates in bold format.Flowers are looking very nice on it.I love to do great collection of different calenders with me. I am happy to find this post very useful for me, as it contains lot of information I always prefer to read the quality content and this thing I found in you post. hey plz upload a calander for may…its too long plz update. The games that are posted are confirmed, however, there are more to come AND the practice times will be allocated once the coaches get a look and have their input on the season. Calender is very much impressive.I have the whole series of it.The bold fonts spreading their magic and making it elegant. WOW!! I always love floral pattern…so it’s very cool…Thanks for creating this nice one..